Centennial High School hosted the second annual Salute to Service Game on October 26, against Frontier High School. 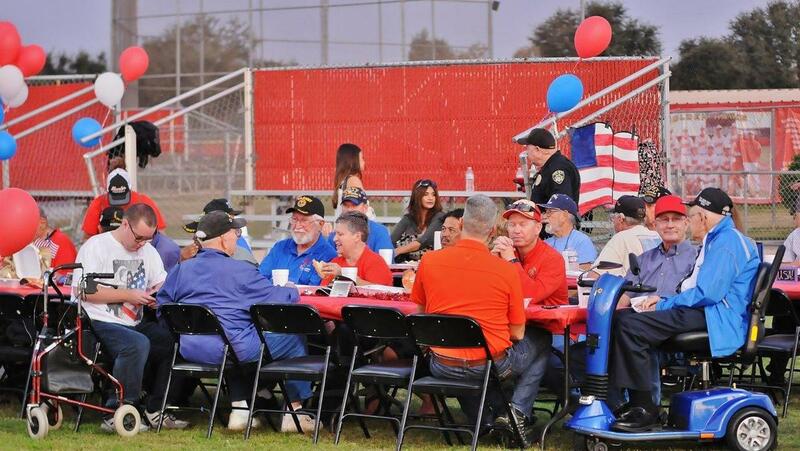 More than 40 veterans in attendance were served dinner and were honored during a special ceremony. 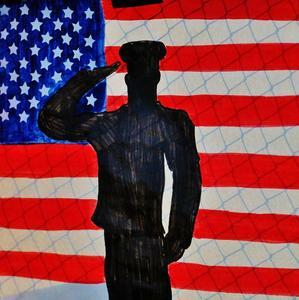 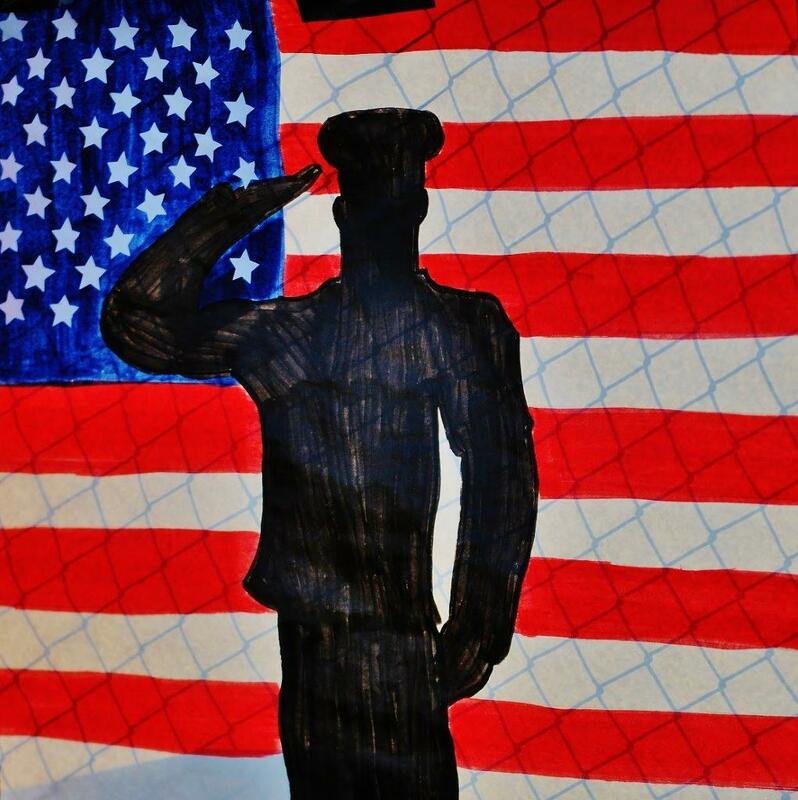 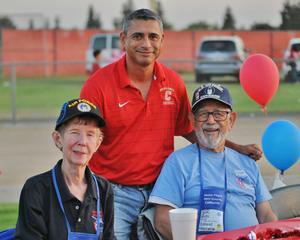 The schools helped raise $2,365 to benefit Honor Flight Kern County. 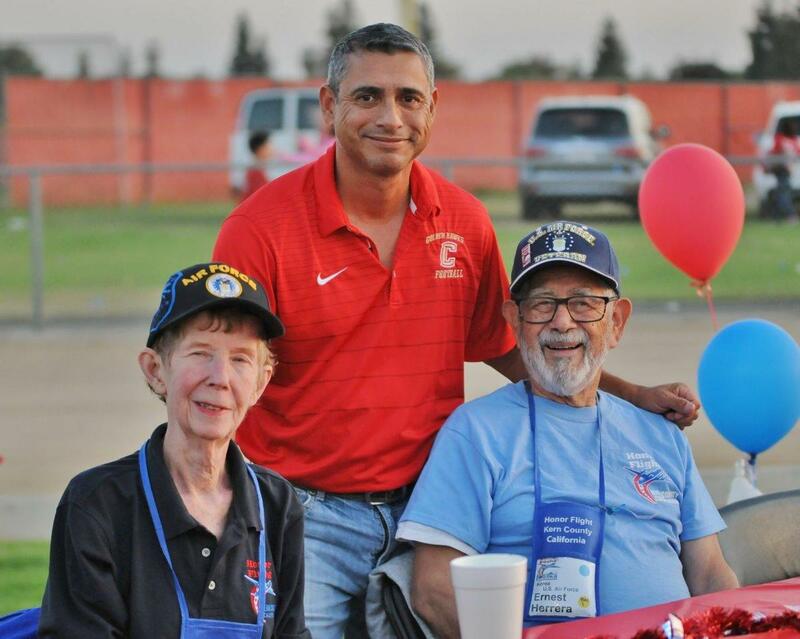 Honor Flight is an all-volunteer nonprofit created to honor veterans of Kern County and surrounding areas by sending them on an all-expense paid trip to Washington D.C. to visit the memorial built in their honor.